Is it any surprise that in the hectic lives we lead today, that more and more people are becoming burnt out- both physically and mentally? The incidence of depression, anxiety, and nervous breakdowns has increased significantly, proving that something must be wrong with our way of constant multi-tasking. Now before you get all panicky and book an appointment with your Psychologist/Psychiatrist, did you know there are VERY effective natural remedies that can be employed in your quest for tranquility? Whether it be to improve your quality of sleep following a hectic day, or when your nerves feel on edge- there is something for everyone. As most of these natural remedies (which are primarily herbs) have been used for centuries in ayurvedic, oriental or traditional medicine, shouldn’t that prove utility, at least to some degree? In no particular order, here are the best in natural remedies for anxiety and nerves. One of nature’s most popular anxiety relieving remedies, chamomile can be supplemented in various ways, the most common ones being in the form of tea, or pills (extracts). Have you ever felt nervous in the tummy? You know, the feeling we all get before a public speaking session or a big test! Chamomile has demonstrated its ability to ease bloating and promote digestion, being an effective two-pronged therapy wherever you feel the jitters. Chamomile is capable of handling moderate levels of anxiety; if you feel yours is severe and inhibiting normal daily function, a specialist medical doctor is your best bet. On days when you feel especially down, St. John’s Wort can be just the thing for you. While it is only capable of combating low levels of anxiety, it is very well suited for depression, and extremely efficient at elevating your mood. 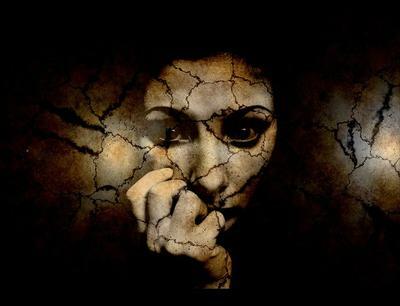 Moreover, since chances are anxiety and depression frequently occurs together as co-morbidities, it can quickly become one of your go-to remedies. 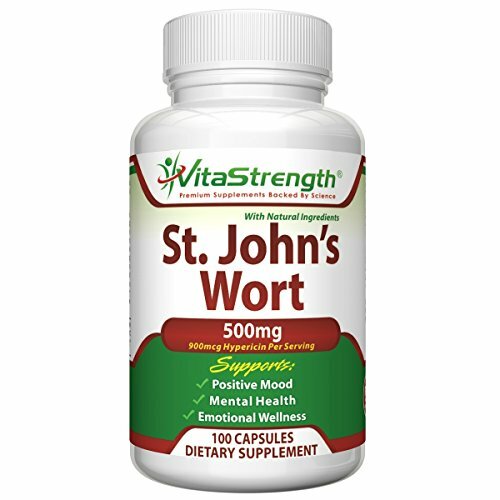 St John’s Wort is available primarily in pill or liquid oral forms. If you find yourself staring at the ceiling for hours, unable to sleep with worry or anxiety on your mind, Valerian is the herb for you. 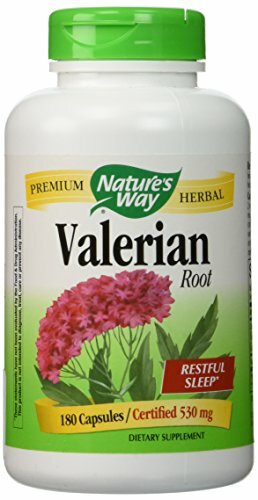 A very potent natural sedative, Valerian Root is the remedy of choice for people suffering from insomnia but not willing to go on prescription strength meds. It is so effective in “relaxing” the body, that it is in fact also used in the treatment of asthma (to relax the airways), muscular cramps, cough, and even menstrual pain. You’ll soon be counting sheep in your sleep following a dose of good ole’ valerian. As the name implies, this herb will leave you feeling quite passionate love for it after trying it a few times. A study conducted by The University of Maryland (USA) found the passionflower to have comparative anxio-lytic effects to many prescription strength anxiety medications (such as Valium, Ativan, and Xanax). Over the course of four weeks, its ability to induce relaxation was on par to the prescription strength medication, with a major advantage- very little or absolutely no drowsiness. This could be a major selling point to people who have to work, and simply cannot afford to be asleep on the job. The extract from the root of this plant is quite possibly the most effective natural remedy for treating moderate to severe levels of anxiety and nervous disorder. It has a rather unique property- it can treat insomnia, without clouding mental clarity. Many believe that it can help result in very vivid dreams, and can even block the train of anxiety thought. However, Kava Kava is notorious for interacting with quite a few prescription meds, so be sure to consult your doctor or pharmacist before using this one. 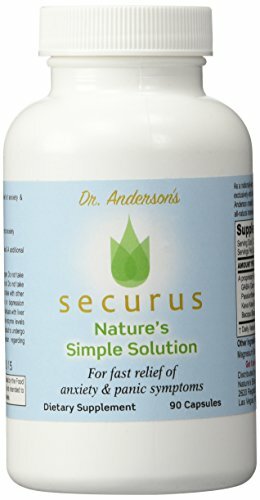 SECURUS - #1 CHOICE FOR ANXIETY & PANIC RELIEF - Fast Acting & Effective, All Natural, Promotes Calm and Sleep. Safe, Non-Addictive. GABA, Kava Kava, Passion Flower. 90 caps. 100% MONEY BACK GUARANTEE! Many people that try these natural remedies will be happy they saved a trip to the doctor. However, if you notice the developmental of suicidal thoughts, or find yourself using it for more than 12 continuous weeks, a visit to your specialist is necessary, since deeper seated problems may be present. Overall, nature has gifted us more than enough to take care of our bodies!